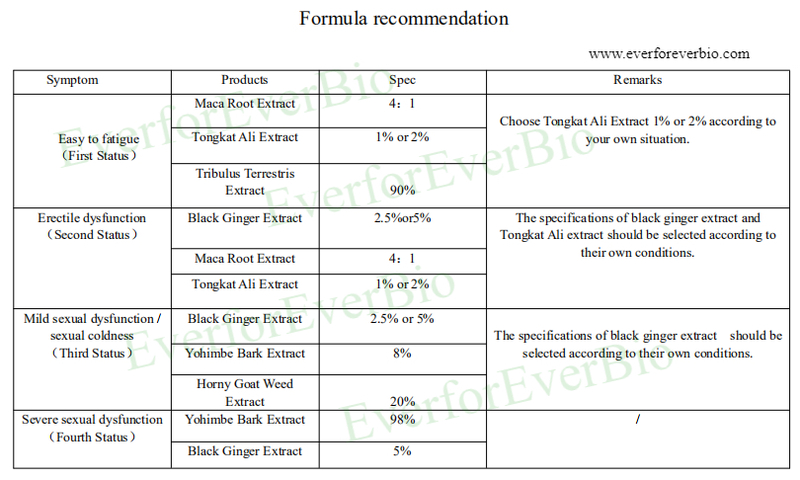 Horny goat weed is a traditional Chinese medicinal herb. 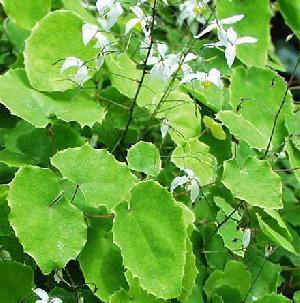 It is also known by its many botanical names, including Epimedium, and its Chinese name, yin yang huo. 1.Improving the function of sexual gland ,regulating the endocrine and stimulating sensory nerve.epimedium has been used to treat male erectile dysfunction in traditional Chinese medicine for many centuries. The main functions of Epimedium in ancient Chinese books focused on the nourishment of kidney viscera resulting in the restoration of erectile function in males. 2.Strengthening the immune system and promoting vasodilation, with the function of removing blood stasis. 3.Anti-aging, improving organism metabolism and organ function. 4.Regulating cardiovascular:Improve blood flow dynamics and the role of blood rheology, and can improve the white blood cells to generate. 5.Anti-bacterial, anti-virus and anti-inflammatory effect. Horny goat weed extract is POSSIBLY SAFE when taken by mouth, appropriately. A specific extract of horny goat weed containing phytoestrogens has been taken by mouth for up to 2 years. 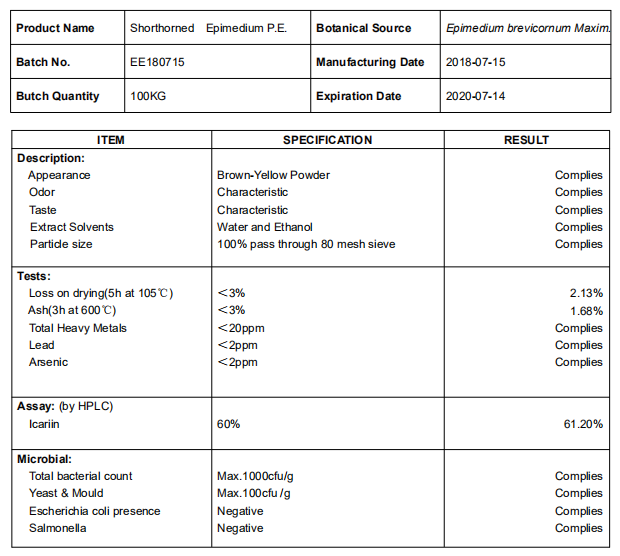 Also, a different extract of horny goat weed containing icariin has been taken by mouth for up to 6 months. 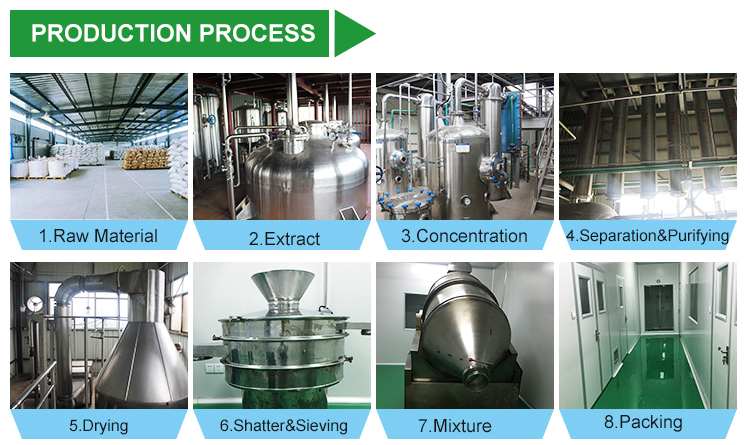 The most prudent way to approach dosage would be to follow what the manufacturer recommends. Since studies were mostly conducted among animal subjects, and from traditional Chinese medicine (TCM) practitioners, it’s difficult to ascertain that golden number for dosage. 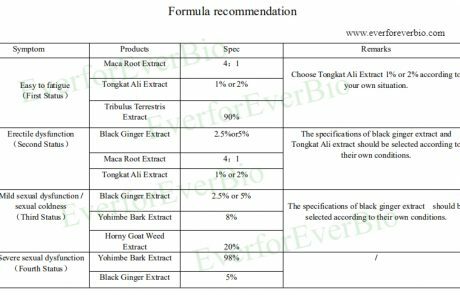 But through approximation, the human equivalent for a 40% extract of the best horny goat weed are (80mg/kg icariin) are 900mg icariin, 1200mg, and 1500mg for a 150lb person, 200lb, and 250lb person respectively. But some claim 5 to 15 grams is enough while others, in between 300 to 800 grams.